MUNICH -- Volkswagen plans to reduce the size of its European dealer network and introduce online sales as it adjusts to changing buying habits. 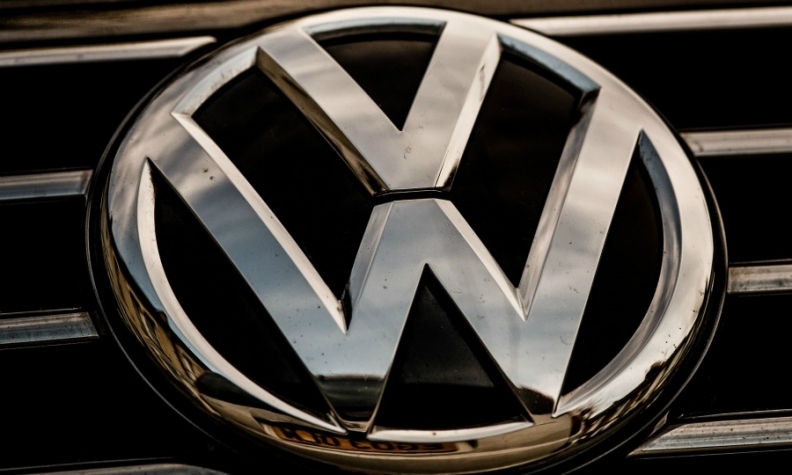 VW is pushing to cut costs across all of its 12 brands in the wake of the emissions scandal as it faces having to invest heavily in the shift towards electric cars. In the latest move it aims to increase profitability and efficiency at its 3,000-dealer European distribution network by an average of 10 percent and wants to trim the costs of the network to help double the average return per distributor to 2 percent from 1 percent. "We have for years been in consolidation mode in all world markets," VW brand sales chief Juergen Stackmann told reporters on Tuesday. "This will surely accelerate somewhat in the next one, two years, also in Germany." Stackmann gave no detail on the size of planned cost reductions and the number of dealerships due to be axed under VW's "future sales model." Customers of mass-market car brands such as VW are already making greater use of online shopping, allowing them to better compare rival offerings. VW and dealers are now developing a joint online portal, Stackmann said, without giving details. Reduced costs will also come from greater use of new IT, enabling dealerships to cut the time needed for servicing cars by as much as 70 percent, according to VW. A VW distributor in Europe on average employs 35 staff and that workforce can be cut by about four over time or the staff affected can be assigned elsewhere, Stackmann said. Under the terms of the carmaker's new contracts with dealers, to be concluded early next year, VW wants to forego its right to dictate workforce sizes, he said, allowing dealers to trim staff.